Kevin Wolfson did the math and reported that, "Overall, Graded runners ran 588km today - that's the distance between Chicago and Cleveland. Congrats!!!" 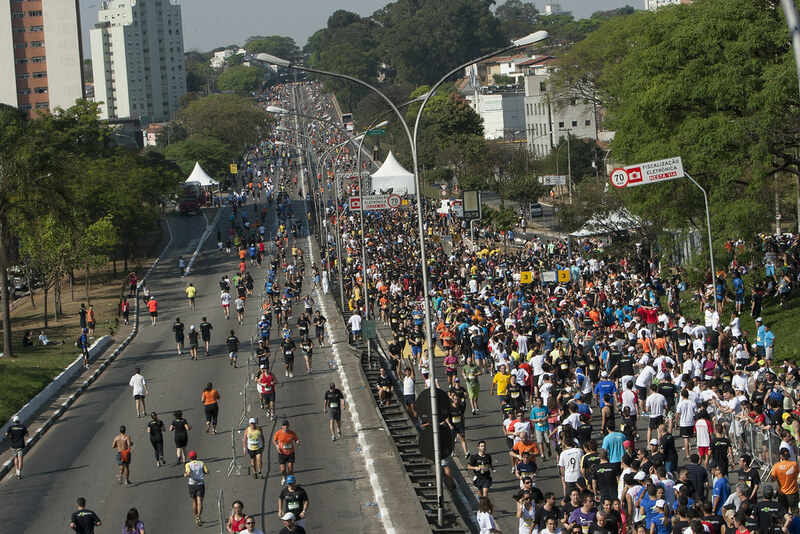 On Sunday, September 16th, 86 members of the Graded community participated in the 20ª Maratona Pão de Açúcar. The 32 degree temperature challenged even the fittest of runners but a good time was had by all. Reports have it that every one of the 14 teams finished the race. If you missed it this year, start preparing for next year when we shoot for over 100 Graded runners. A big thanks to Amaral Cunha, the PTA, Daisy Krell and Adelaide Garcia for organizing and supporting this wonderful community event.